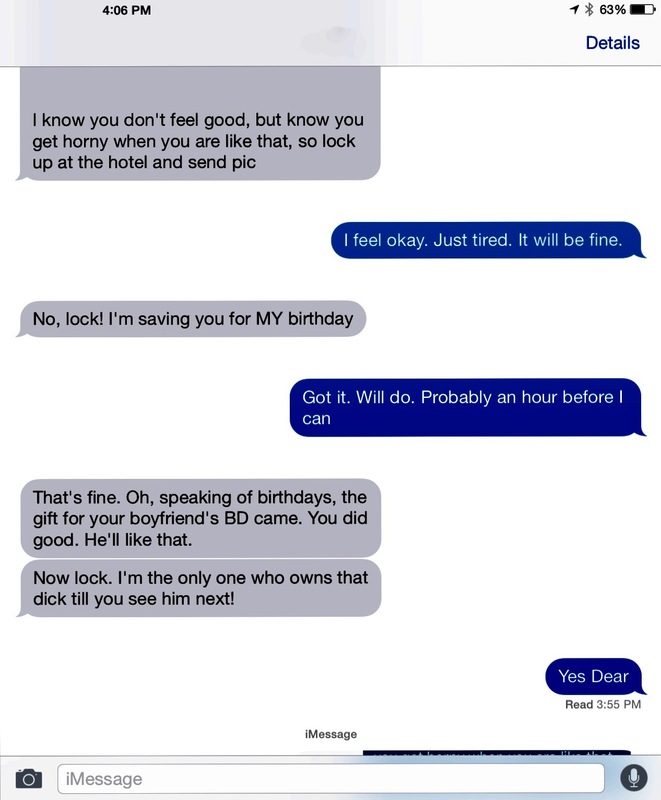 I laughed out loud at ‘Yes Dear’. I don’t even know why. Funny :D.